I created content for a special holiday website featuring the dogs of Springbox. Two designers turned it into something magical (and interactive). 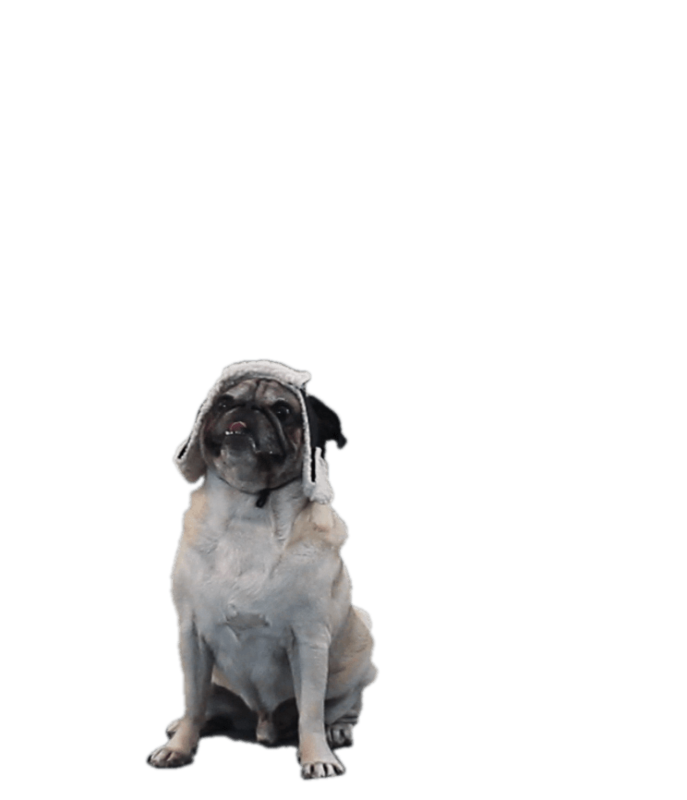 An interactive version can still be found here — or meet the dogs in the gallery below.